Hyundai creates safe driving education programme for teen. Glancing at a text message on your smartphone seems simple but engaging in this form of distracted driving can cause a life-threatening accident. Further, texting and driving are considered most dangerous as the average text sent or read by a driver takes their eyes off the road for five seconds, replacing drunk drivers as the ultimate threat on the road. 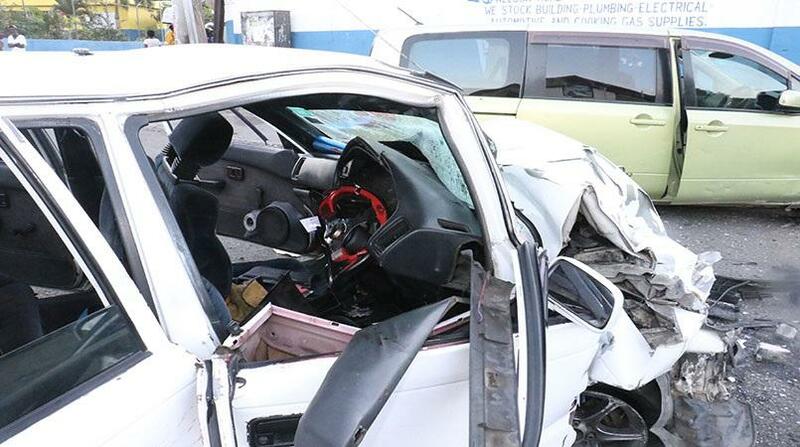 “Distracted driving has been one of the major causes of accidents and road fatalities. This is because many people believe that they can multitask while driving. They do not realise that numerous things can happen on the road in a split second. 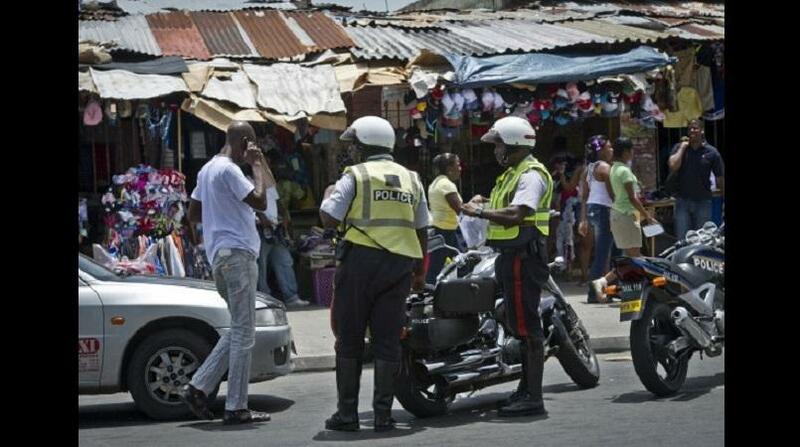 For the benefit of all road users, it is important that drivers pay attention to the road and not their phone,” asserts Senior Superintendent of Police Calvin Allen, head of the Traffic and Highway Patrol Division of the Jamaica Constabulary Force. Championing safe driving practices in schools is Magna Motors Limited, the official distributors of Hyundai motor vehicles in Jamaica. As part of their #myroadsafetyhero campaign, Hyundai recently launched an Intelligent Driving programme aligned with the National Road Safety Council (NRSC) and Grennell’s Driving School. The initiative aims to increase awareness of safe driving habits among teens so they can become safety champions on the road. 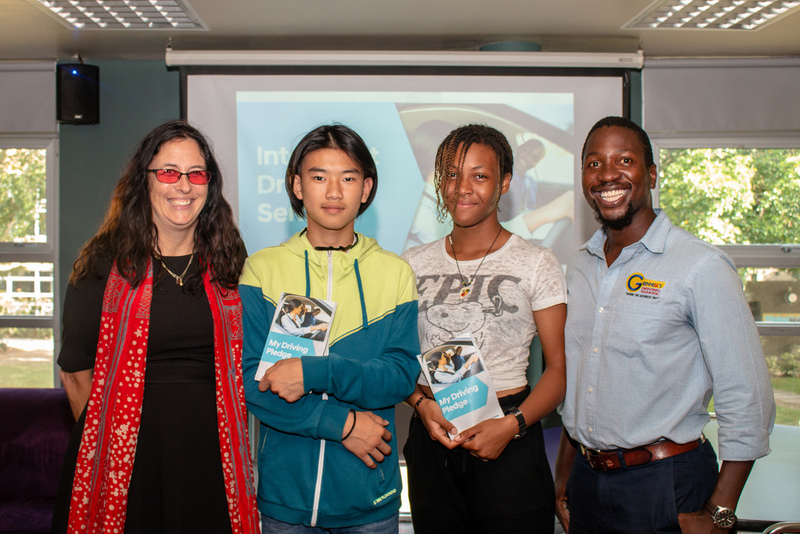 The first seminar was held at American International School of Kingston (AISK) and engaged teachers and students about to become drivers. The conversation covered all aspects of driving, from eligibility to teen driver education tips and techniques, as well as a special emphasis on distracted driving. “The students really need this information because driving is such an important safety issue and we want them to be safe. We have a high student driver population so I am happy they received this information and I know they will share it with their friends. 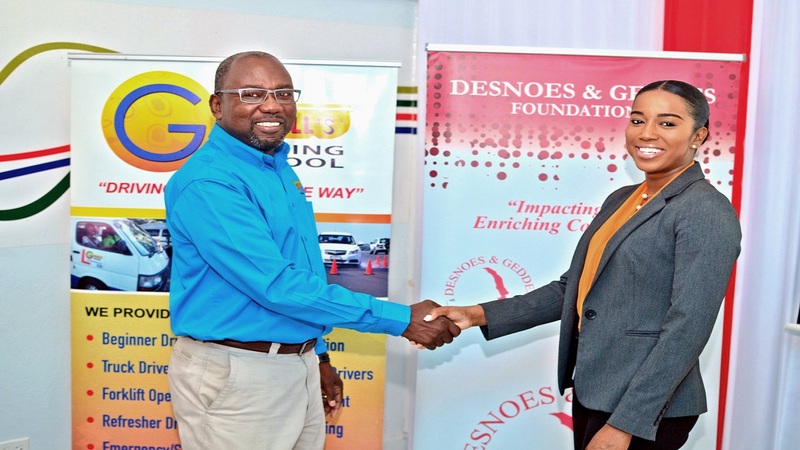 This will definitely help them make all the right decisions when they are behind the wheel,” said Melanie Kells, middle and high school principal of AISK. Among the beneficiaries of the seminar is 14-year-old Nicole Okonmah. Keen to learn about proper road usage, Okonmah engaged in the discussion with a receptive mind and a positive attitude. More schools in the corporate area will benefit from this seminar in the upcoming weeks. In addition to good road safety habits and the dangers of distracted driving, teens will also learn about the new road traffic act that will be implemented this year. Put their cell phone on silent so they will be discouraged from talking and texting while driving. drive only when they are fully alert. call their parents for a ride home if they are physically or mentally impaired. A few methods you can employ to reduce your chances of distracted driving include keeping both hands on the wheel at all times, not using your earphones while driving and not driving if you are physically or mentally impaired.